How to display WW_VERIFY_FUNCTION errors (raise_application_error) to user? 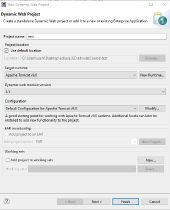 Can I use ResourceLink to create global context variables in JBOSS..? Why is my war file deploying in tomcat site but not in eclipse tomcat?